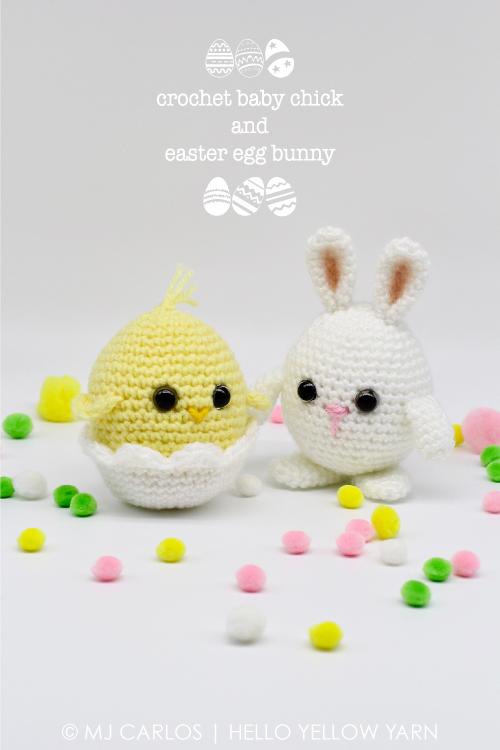 If you’re hopping down the bunny trail, you might meet some cutie-pies like these Crochet Baby Chick and Easter Egg Bunny Free Patterns. They’re not difficult to make but will come better if you master the invisible decrease. 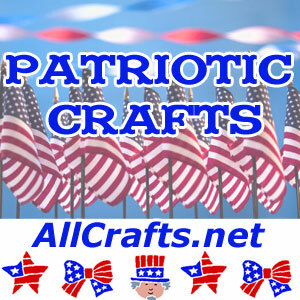 The pattern author’s video is below.